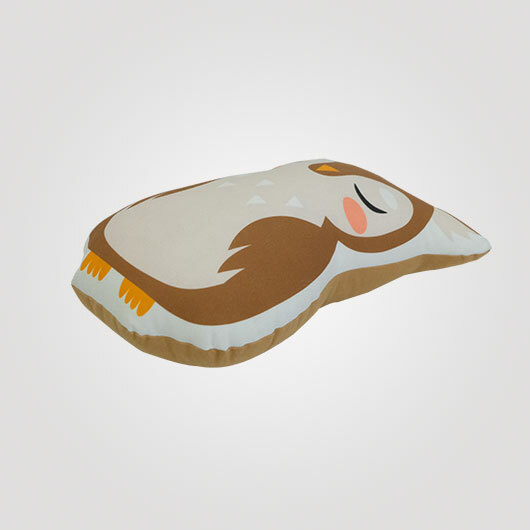 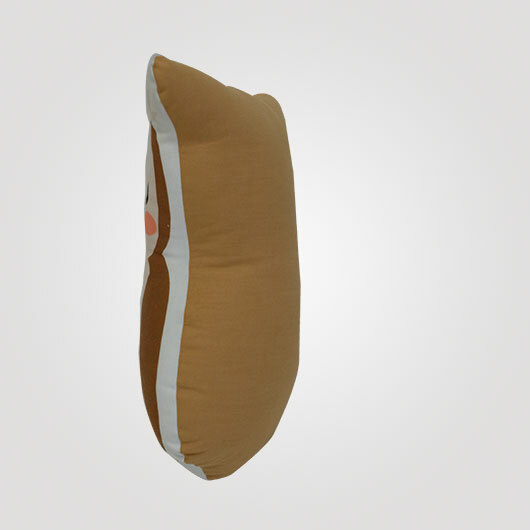 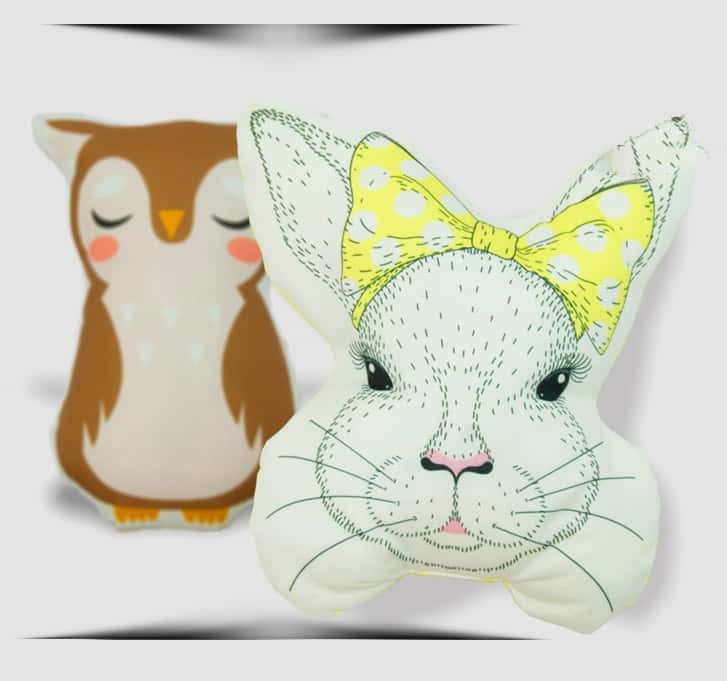 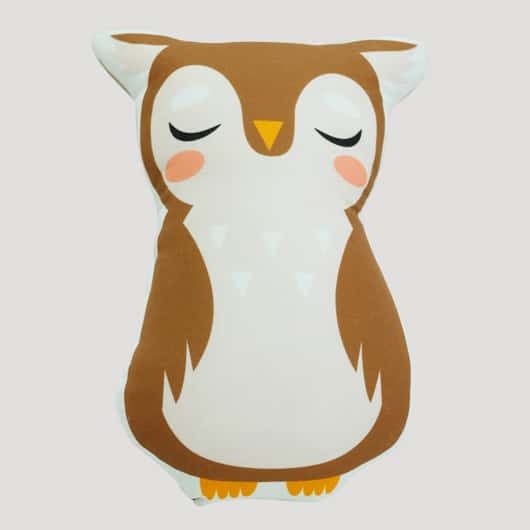 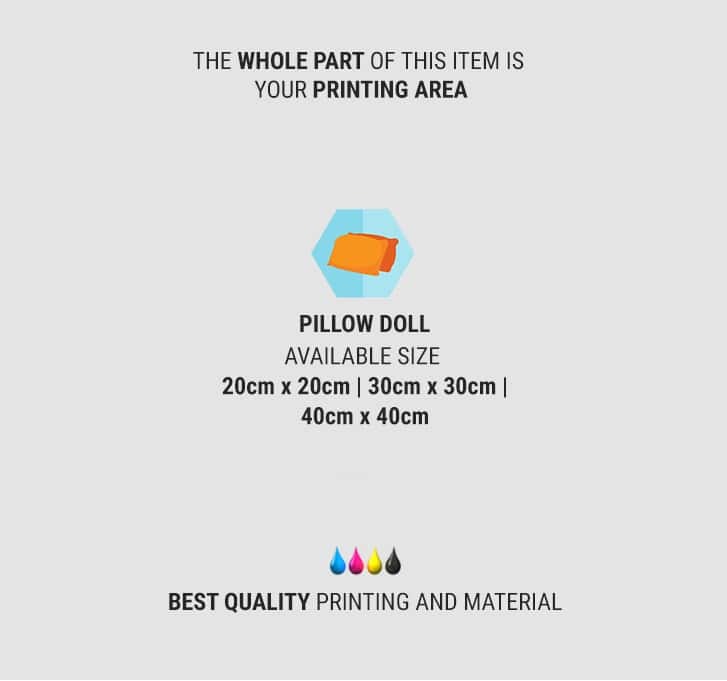 The plus point of pillow doll compared to the square pillow, circle, or head pillow is that this pillow product shape can be adapted to the design we make. 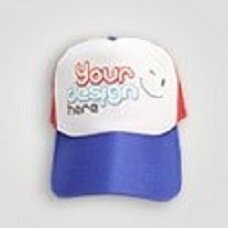 So not only has a unique design, but also it has save that seems better and fun. 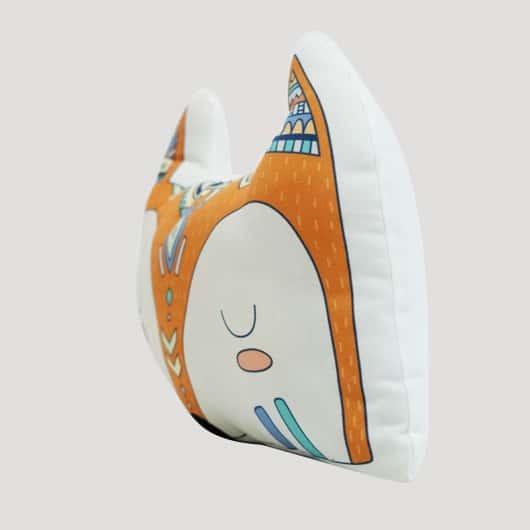 Pillow doll usually made for sofa decoration, kids room up to kids bedding decoration which is also a baby protector from a collision with the bed. 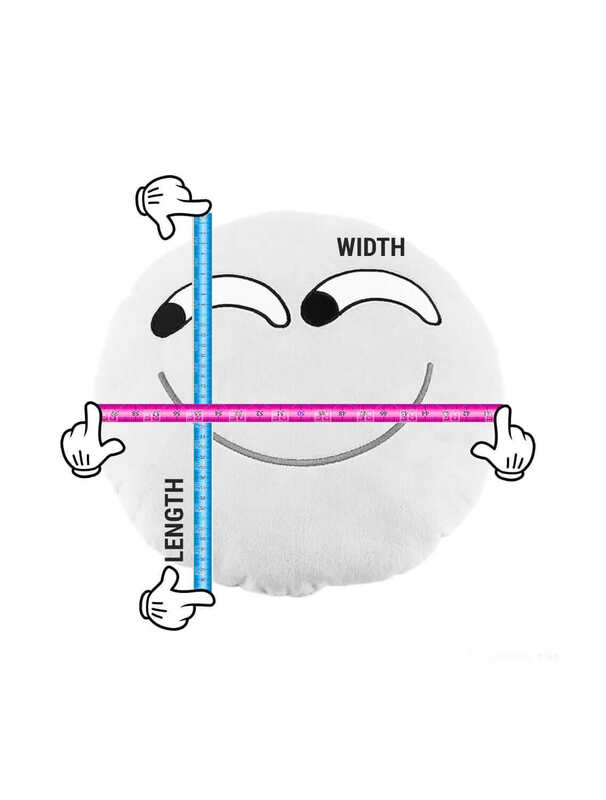 The shape may vary. 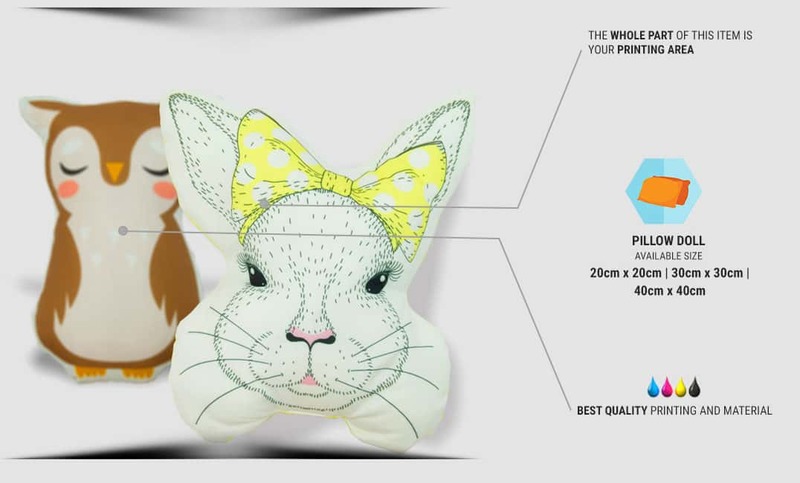 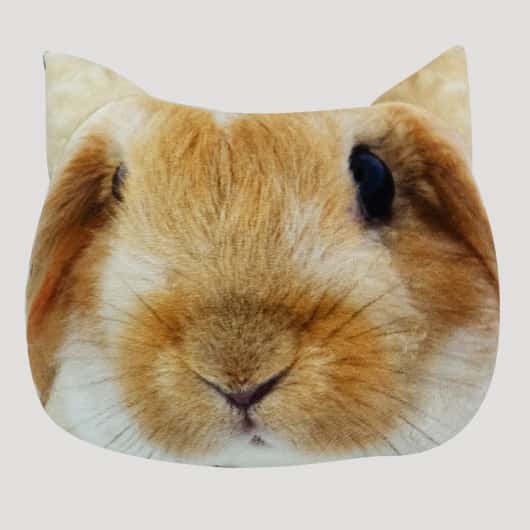 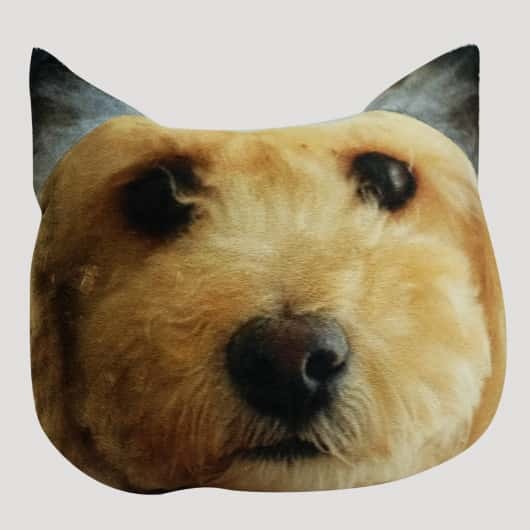 People caricature for a more exclusive look for the gift or any funny object for baby bed decoration, and your own pet shape; all can be applied. 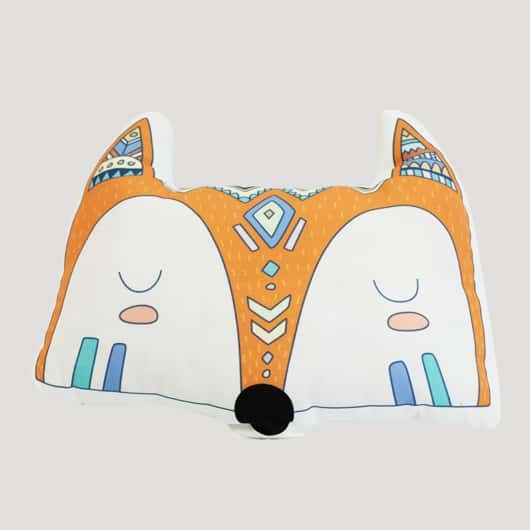 With 3 material choices: Sthenolid (thick and stretchy), Yelvo (velvet material, not stretchy), and Axtatex (thin and a bit stretchy), You have the best choices to be adjusted to your needs. 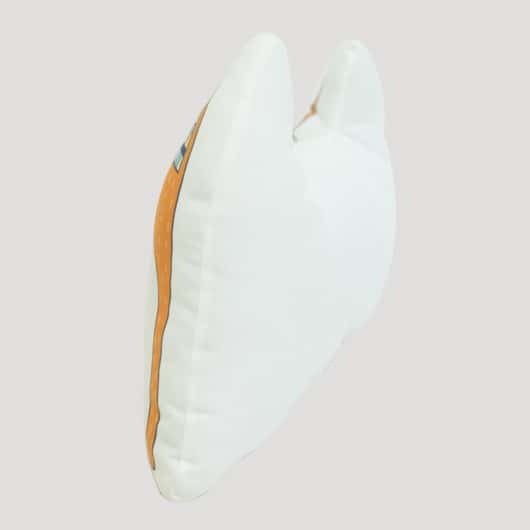 We have 3 sizes provided: 20x20cm, 30x30cm, and 40x40cm with 2 choices of filling: Dacron (cotton for pillow) and styrofoam (small grains of styrofoam).